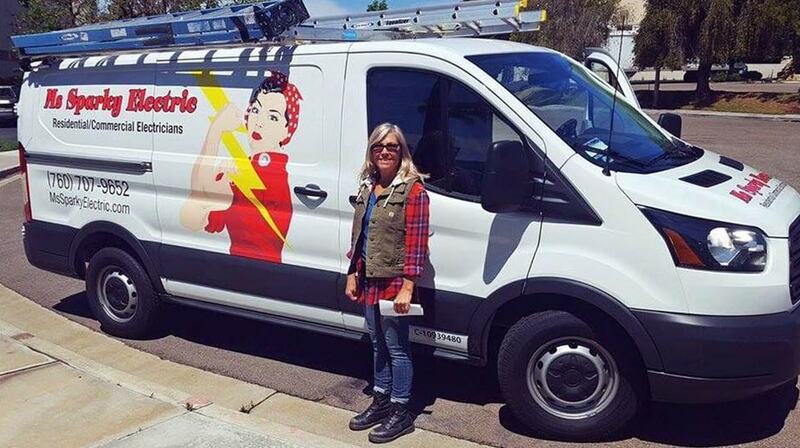 Ms. Sparky was founded in 2009 by Mary Stapleton, an experienced San Diego County electrician. Our company services all of San Diego County as commercial and residential electricians and will tackle any electrical job—big or small! We have special expertise in lighting design and green technologies, including electric vehicle charging station installation. 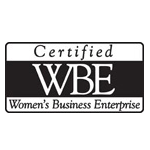 As a Woman Owned Business, we’ve found that many of our customers, especially women and seniors, find us very easy to work with. 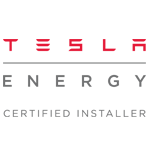 We do our best to explain everything in terms you can understand and offer straightforward pricing for all of our electrical services. 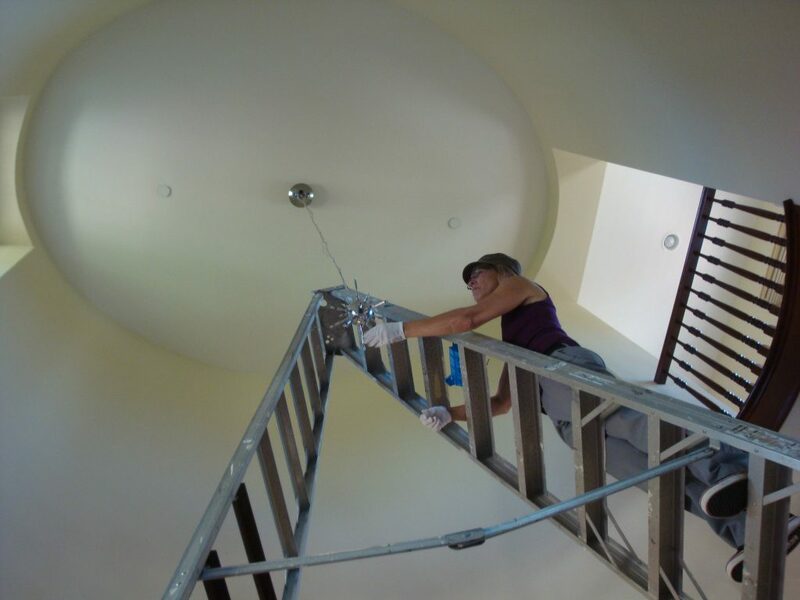 We show up on time and leave your home or job site clean when we’re finished. 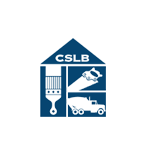 Our company is fully insured, above industry standards, and is in good standing with the Contractors State License Board (CSLB). Our electricians are highly recommended by past customers, as well as by other companies like Best Buy and Black Whale Lighting in Encinitas. 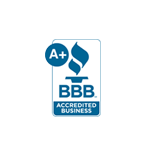 We have an A+ rating with the Better Business Bureau and many great reviews on sites like Yelp, Facebook, and Next Door.